Swiis are committed to giving every young person the life they deserve. With over 20 years experience, Swiis Foster Care, along with our sister company Swiis Foster Care Scotland, is regarded as one of the finest and largest family owned independent fostering agencies in the United Kingdom. Our overarching commitment to attaining the best possible outcomes for ‘children looked after’ is reflected by the excellent retention rates of our children in placement and the exceptional educational outcomes achieved, which are amongst the highest in the foster care arena. One of our recruitment co-coordinators Paige Farnham-Bywater talks through the process of becoming a foster carer. Over 65,000 children live with foster families each day in the UK. There are currently not enough foster carers to look after these children. 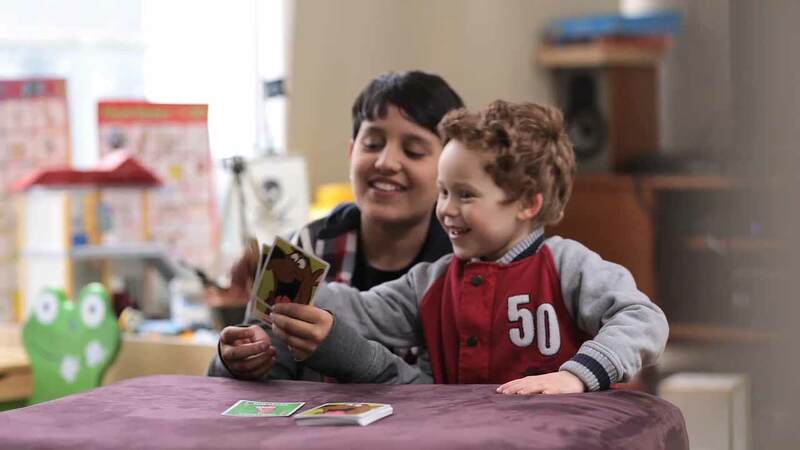 Fostering offers you the chance to make a life-changing difference to a child. Can you ‘Give a child a chance’? Make a child or young person feel safe, secure and nurtured. There is no greater joy than bringing happiness to a child, giving them a sense of belonging and helping them to achieve their goals. Feel part of a supportive community of carers who want to give children and young people a better start in life. Our foster carers can feel part of a network of people doing something very special. 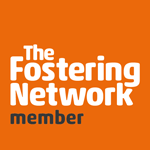 Fostering is a flexible and rewarding career choice. 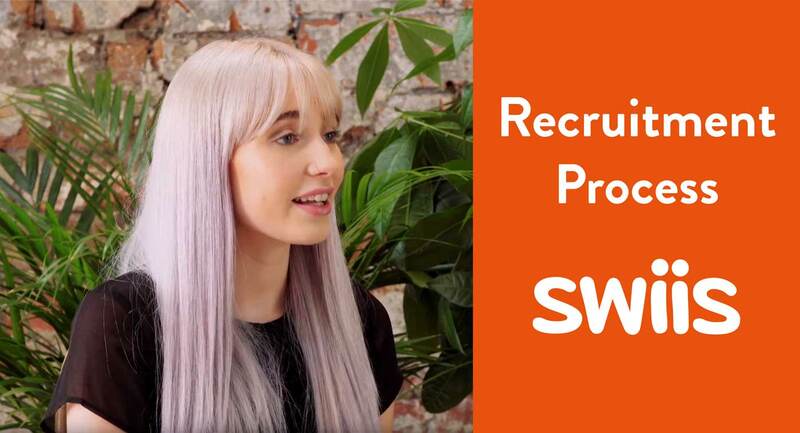 Earn up to £765 per week as a foster carer with Swiis. We pay our foster carers well due to the exceptional value that they bring to the children. Have you thought about becoming a foster carer with Swiis Foster Care? Listen to the song and heartfelt lyrics Swiis children and young people have produced. Swiis Foster Care have 9 offices throughout the United Kingdom. Each office has a team of people offering complete support to all our carers.